Sssshhhhh…. Can you keep a secret? 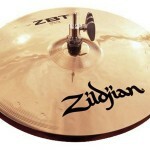 Did you ever wish you could have a selection of smaller cymbals to go with that portable or compact size drum kit? 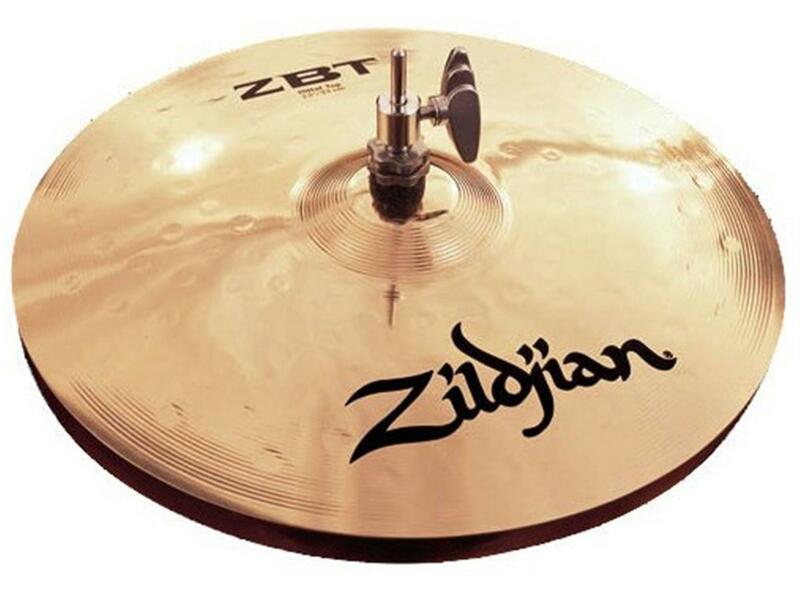 Mini Hi Hats are somewhat readily available and many splashes make excellent mini-crashes, but what about mini ride cymbals? 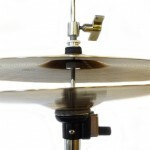 Apart from the 14″ Mini Ride Cymbal found in the GigPig Small Cymbal Pack, it’s just about impossible to find any commercially available small size rides…. until you know how to find them…. Once you know where they are hiding, all of a sudden they are both plentiful and affordable. What? Where? Well everywhere cymbals are sold. You just have to know the secret. They aren’t labelled as Mini Ride Cymbals. They are labelled as…. Sssshhh… make sure nobody’s listening. Are you ready? 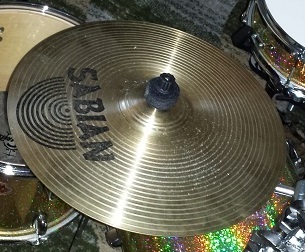 These elusive yet abundant Mini Ride Cymbals are labelled “Hi Hat Bottom”. Don’t believe me? Check it out for yourself. 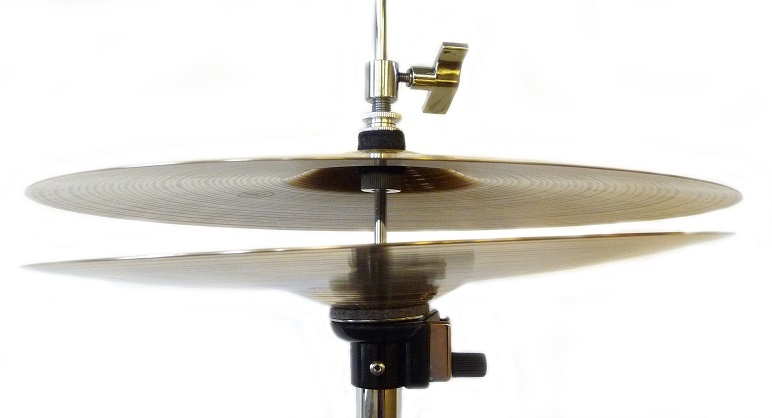 Grab a couple of bottoms from your Hi Hat collection and give them a whirl. In fact even some tops work great too. The only drawback being that the bell is a bit on the small size. Sometimes it helps to rig them with Hi Hat felts to gain a bit more bell ring and surface area. Experiment! 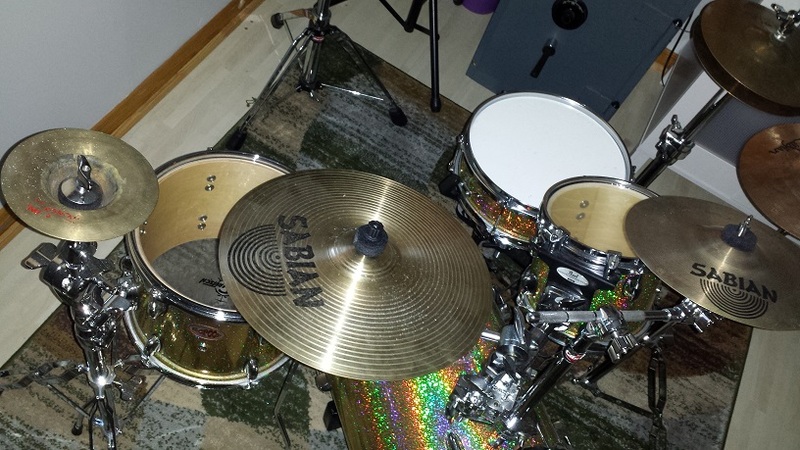 My “regular” ride for “Martini”-sized up to “Jungle”-sized and various combinations of portable and compact kits is a Sabian 14″ XS20 bottom. This one and many more are featured with sound samples in this compilation. This is one of those articles that will never really be finished. Instead I intend to add information as Hi Hats pass through my hands. The coolest part of this is that orphan hats can often be had for a song, or $20. 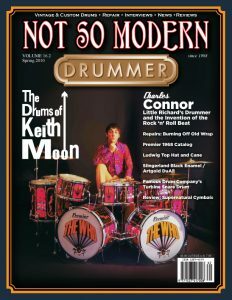 Check back often as this compilation of Mini Ride Cymbals with accompanying sound samples will continue growing over time. For anything else you would ever want to know about cymbals. 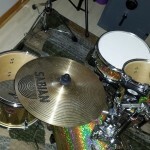 Check out Lance Campeau’s “The Cymbal Project” on YouTube. 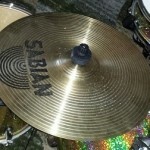 Hot tip: Did you know there are plentiful Mini Ride Cymbals? 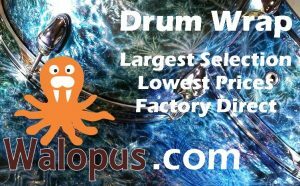 Yes, if you know where to look you can find 13-15" Ride Cymbals at bargain basement prices.